When it comes to holiday gifting, there’s nothing better than giving the gift of comfort, warmth, and sleep! We rounded up our favorite bedding & bedding décor items for the nursery and household. Read on to see why these items make the perfect holiday gift and for exclusive discounts, too! Newcastle Classics Blankets: Is there a better gift than the gift of a soft cuddly blanket? We think not, which is why we’re loving Newcastle Classics’ blankets as a gift this holiday season. Newcastle Classics Blankets are made from 100% natural cotton muslin, which means they are super soft and breathable – ideal for babies and toddlers – but also soft enough for mom and dad, too! 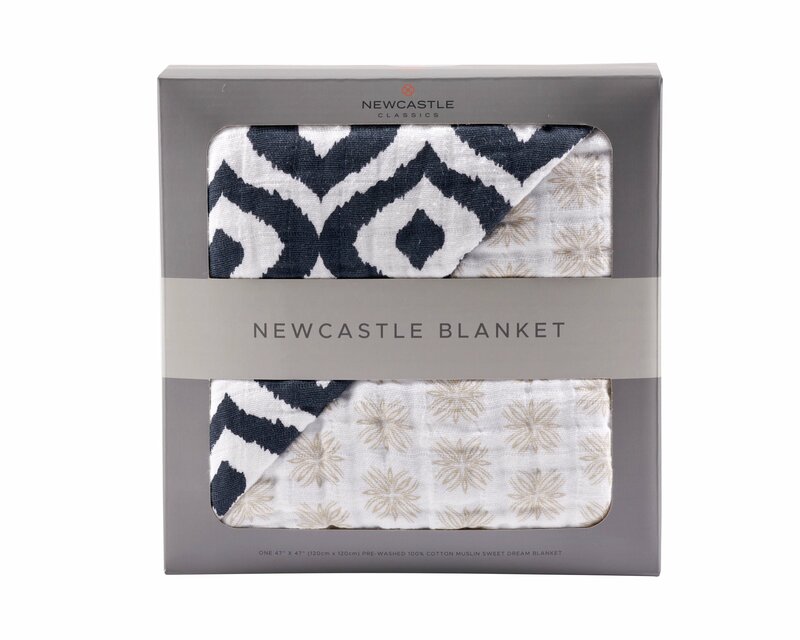 Newcastle Classics Blankets come in a huge variety of colors and patterns, so you’re sure to find something perfect to match with your nursery, or give as a a comfy holiday or baby shower gift. 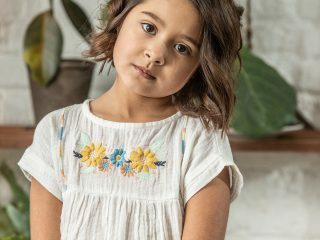 Their patterns are classic, ideal for babyhood and beyond. Your baby will grow with their Newcastle Classics Blanket, as kids love snuggling up with this lush comfy, cozy, and cuddly four layer 100% natural cotton muslin blanket. Shop now and get $10 off your Newcastle Classics order with code GUGUGURU10. 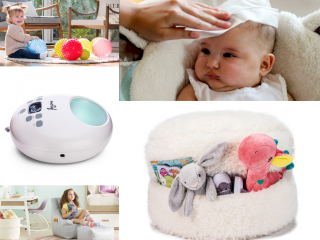 Askr&Embla: Give the gift of a rested baby this year with Askr&Embla! 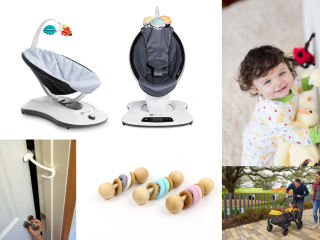 The Askr&Embla Sleepod is the Scandinavian baby staple that has become the #1 US baby shower gift, and we think it’s a perfect holiday gift for so many reasons! 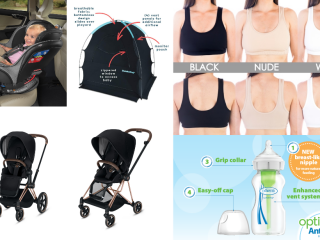 The Sleepod turns in to a lounger, travel cot, tummy time spot, nursing support and play time favorite, from infancy and beyond the first year – ideal for parents who love to travel as they provide a safe and comfy lounger for baby-on-the-go, as well as for minimalist parents, as the Sleepod can be used from room to room without taking up too much space!Breastfeeding mothers are especially fans of the Askr&Embla Sleepod because it helps mama and baby bond and makes night time feeding a breeze for nursing mamas. 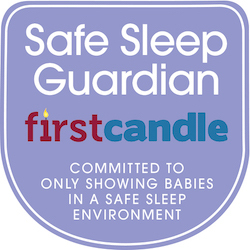 Sleepod is made from the best natural materials to create a soothing, toxic-free environment for babies and their families.Use code code GURUMAMA18 for 15% off all Askr&Embla Sleepods and Sleepod Packs. 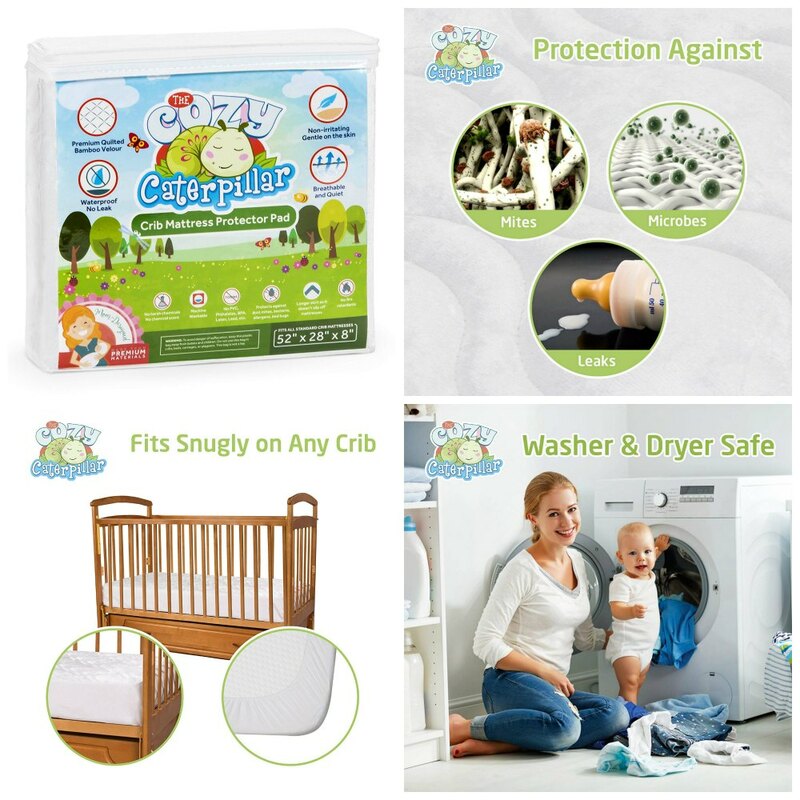 Cozy Caterpillar Crib Mattress Protector: When it comes to gifts for new parents, and often overlooked gift is a study and safe mattress protector – and we’re big fans of the Cozy Caterpillar Mattress Protector! The Cozy Caterpillar Crib Mattress Protector was designed by parents who tried every crib mattress protector out there and were disappointed with them all. The Cozy Caterpillar Mattress Protector is unique in that it uses the highest quality bamboo velour, which means it is softer and more plush than any others on the market. 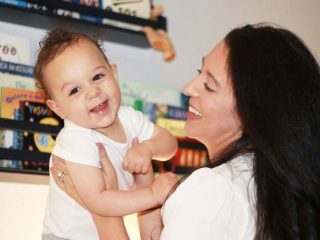 Let’s face it, babies are going to pee and drool in their crib, but having a secure, safe, and comfy mattress protector is key – the waterproof backing on The Cozy Caterpillar ensures no leaks get through and onto the mattress. If they do happen to wet the bed, this fitted mattress pad is easily washable for quick cleanup. 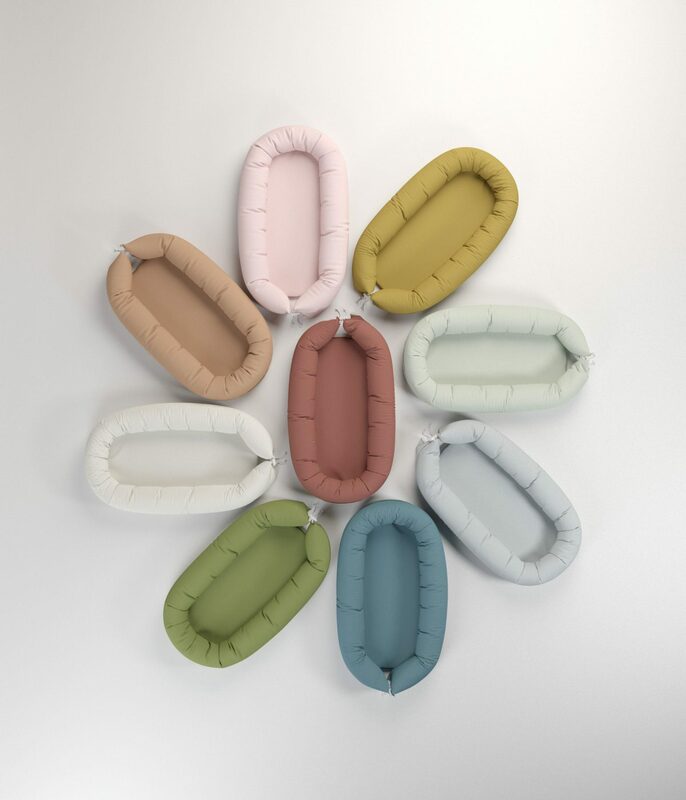 Most importantly, The Cozy Caterpillar is made of sustainable bamboo, making it hypoallergenic and eco-friendly. You can rest assured knowing your baby isn’t breathing in toxic chemicals when he/she is sleeping on this mattress topper. 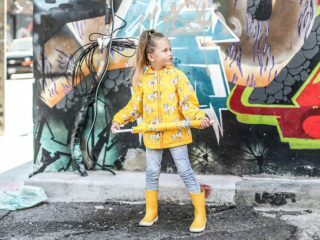 All of their fabric has been certified by OEKO-TEX for safety. Plus, you can buy it on Amazon with one click on your phone – win win! 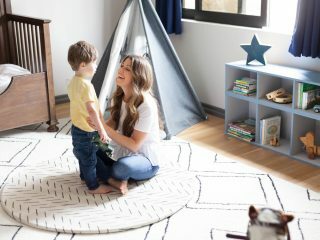 Nest Designs Quilted Bamboo Blanket: When it comes to gifting unique and gorgeous blankets for the holidays, we always turn to Nest Designs. The Nest Designs small quilted bamboo winter blanket is a fantastic baby, kid, toddler or even adult holiday gift! 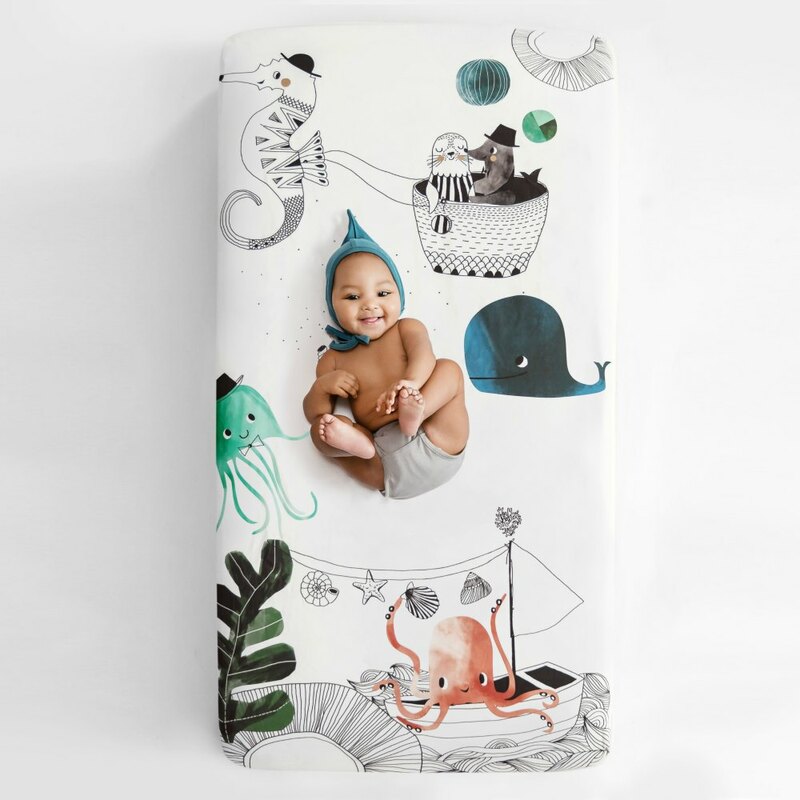 There are a plethora of colors and patterns to pick from when it comes to Nest Designs’ blankets, but we’re currently crushing on this Turtle blanket from their Turtle and Narwhal Collection. 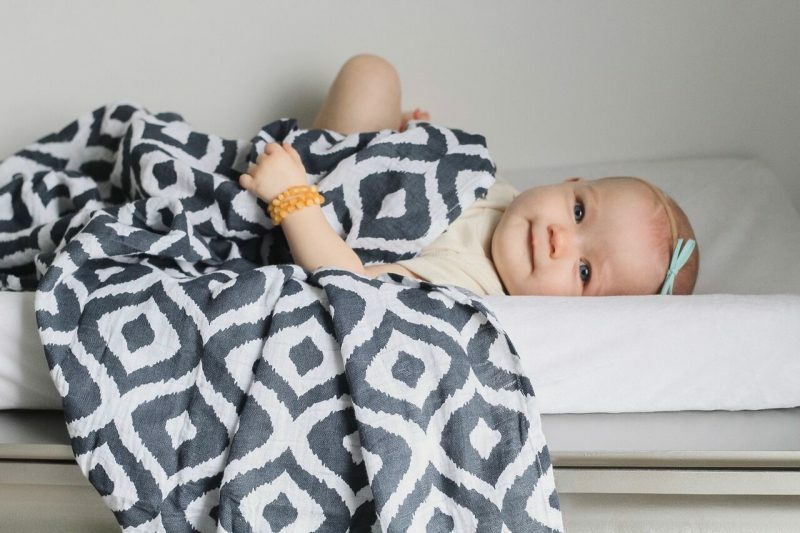 However, all of their blankets are made from Nest Designs’ signature buttery soft bamboo blend. Perfect for snuggling up during story time or for keeping warm at bed time. Stock up for the holiday season and use code GURU10 for 10% off. Rookie Humans Crib Sheet: A perfect gift for any new parent is the Rookie Humans crib sheets – aren’t they adorable?! Rookie Humans sheets are gender neutral, making them a perfect present pick for parents who may not know their baby’s gender yet. 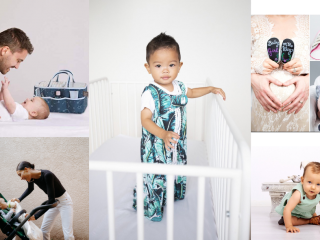 We love Rookie Humans because they turn a totally functional item into a special and unique backdrop ideal for milestone photos! All of their adorable designs are unique to Rookie Humans and add personality to any nursery. Plus, Rookie Humans sheets come packaged in a lovely box, perfect for gift giving, whether for the holidays or baby showers. Speaking of holiday time, Rookie Humans is offering free gift wrapping during the holidays with code FREEGIFTWRAP! 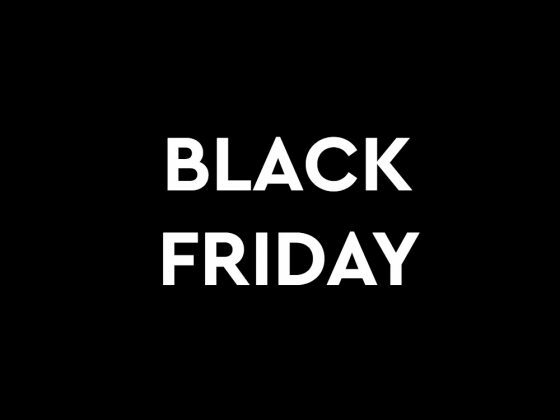 And, use code GUGUGURU for $5 off (expires 12/31). 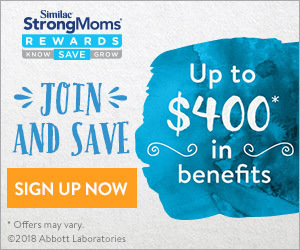 Thank you to Askr&Embla, Rookie Humans, Cozy Caterpillar, Nest Designs and Newcastle Classics for making this sponsored post possible – we are so appreciative!